We just wrapped up Draw #32, and it’s off to the printer, and shipping at the end of July. In this issue, Howard Porter and Jamar Igle show everything from penciling to storyboarding, in an issue jam-packed with helpful info for any level artist. 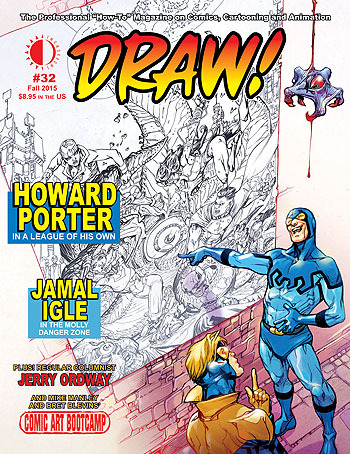 There’s also Jerry Ordway showing his “Ord-Way” of drawing, and the latest edition of Comic Art Boot Camp by Bret Blevins and editor Mike Manley. You can see a preview and order HERE! This entry was posted in TNT on 27 May 2016 by Mr. Morrow. Put a fork in it—Kirby Collector #68 is done! If there’s been a noticeable absence of posts here the last couple of weeks, it’s cause TwoMorrows grand poobah John Morrow has been sequestered in his lonely editor’s dungeon, completing Jack Kirby Collector #68. 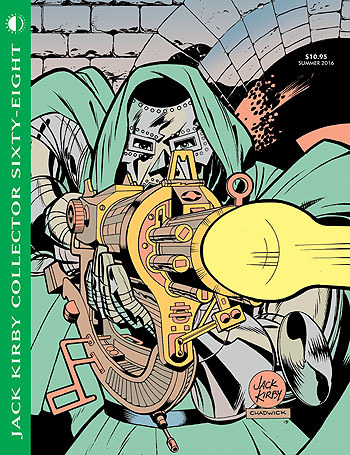 But that issue is now at the printer, and will be debuting just in time for Comic-Con, which fittingly is still the Kirby Center of the Universe. It’s a doozy of an issue, all about Jack’s “Key Characters”. Check out the preview HERE! This entry was posted in TNT on 16 May 2016 by Mr. Morrow. Two new from you know who! We’ve got two brand-spankin’ new mags now shipping! 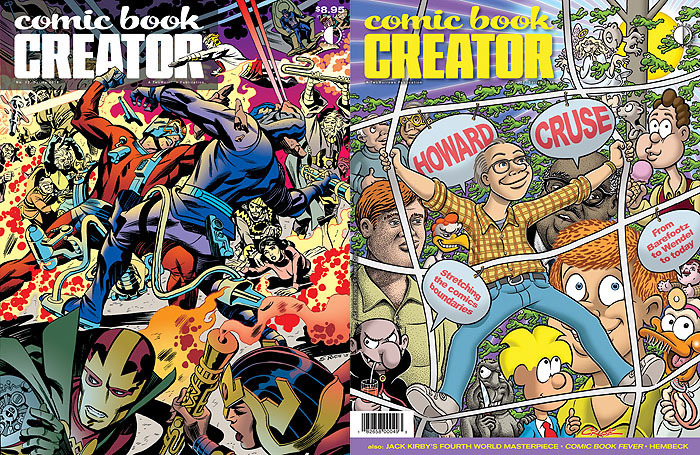 First is Comic Book Creator #12, co-featuring Jack “Kirby” Kirby and Howard Cruse. It’s editor Jon B. Cooke’s usual exhaustive coverage of both these comics giants, so don’t miss it! You can see a free preview and order HERE. 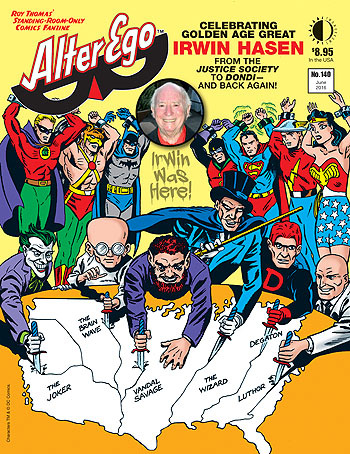 Then, it’s Alter Ego #140, spotlighting Golden Age comics great Irwin Hasen, artist on the Justice Society and the Dondi newspaper strip. The free preview and ordering info are HERE.